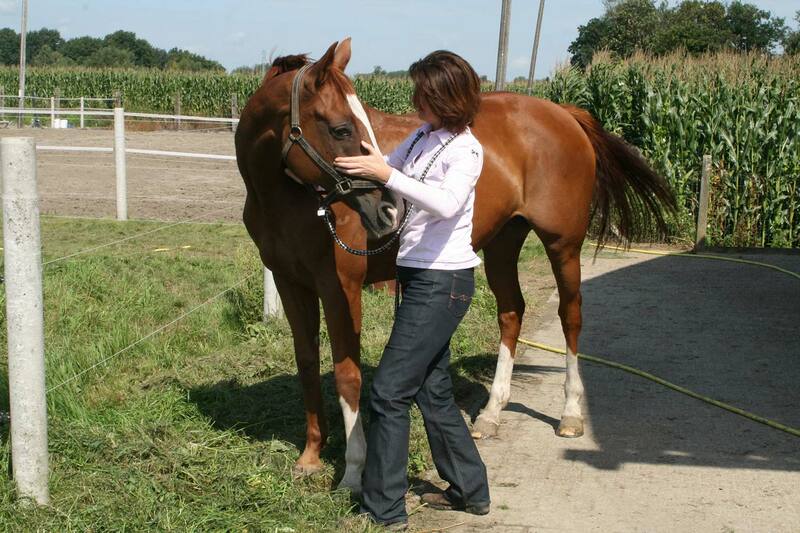 Ingrid De Boelpaep: equine & canine osteopathy & sportsmassage for horses! canine and equine osteopathy & sportsmassage for horses! Besides being a qualified/certified animal osteopath, I'm also a trained sports massage therapist. This combined expertise makes me exceptionally fit for treating your horse's and dog's muscle and back problems insightfully and prefessionally. My interest in osteopathy is grown from the problems I had with my own horse. This made me realize that even though horses are big and strong, they are fragile and can often have backproblems. By means of this knowledge I've started to ride differently, with great importance of riding the horse "straight". I wanted to know more about the anatomy of horses and I wanted to help these animals with their backproblems in a different way. And so I've ended up with osteopathy (since I have a medical background). To become a certified canine & equine osteopath I've followed a three-years course at ICREO (International College for Research on Equine Osteopathy) in Germany. Only holders of medical or paramedical degree are admitted to the course. This program has allowed me to acquire profound veterinary anatomical, biomechanical, physiological, neurological and pathological knowledge. It is only on the basis of this knowledge that a horse's or dog's health can be assesses holistically. I also took a one-year course in sports massage for horses (Jack Meagher method), a well-known and approved therapy in countries such as the US and the Netherland and I've followed a Masterclass at the Jack Meagher Intsitute Europe. A short course in "The Masterson Method: Integrated Equine Performance Bodywork" has completed my veterinary education. Based on the horse's responses to my touch, I can identify and release tensions in the horse's most important junctions. This method can be seen as a step in between osteopathy and sports massage and therefore can be very well integrated in both treatments. Finally, I have gained experience in riding horses in a "straight manner", during my training period with Antoine De Bodt (www.hoefkatrol.com). SInce I've completed my education in 20100, I have gained extensive experience, in both in osteopathy and JM sports massage. This allows me to adapt my treatment to each horse's or dog's (or cats) specific problems and weaknesses and to treat each animal in the most effective and efficient way possible. It gives me great satisfaction to see an animal relaxing during my treatment, relieved from its pain. Each follow-up inquiry informing me that my patients appear pain-free further strengthens my conviction that osteopathy and veterinary massage constitute a very valuable treatment for any an animal suffering from muscle and junction pains. Other problems can also be helped with osteopathy. You can read more about it in the chapters "equine osteopathy" and "canine osteopathy". Do you have questions? Or would you like to make an appointment? Please contact me through my contactpage. Here you will find the prices of Ingrid De Boelpaep for osteopathy and sports massage. Also view the travel costs. Links in regard to my education of equine and canine osteopath and sportsmassage therapist. | Links in regard to my education of equine and canine osteopath and sportsmassage therapist. 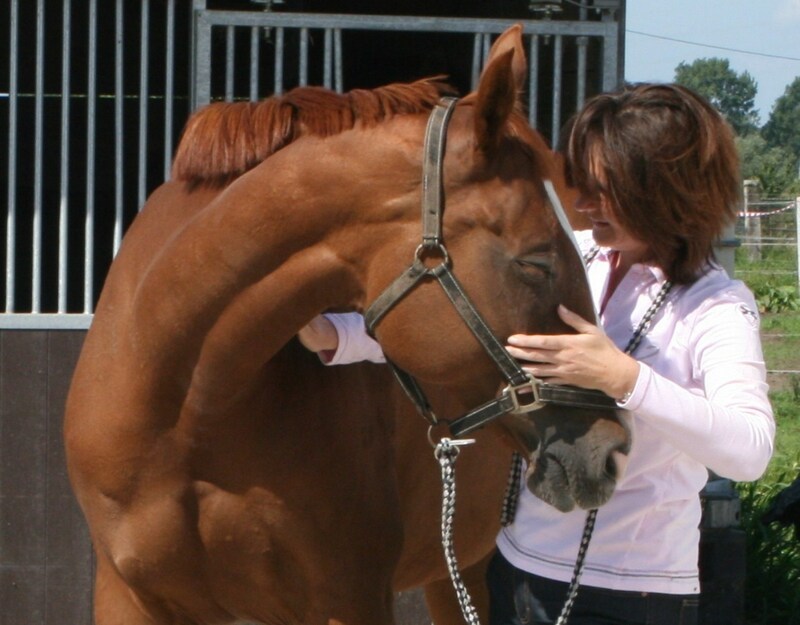 On this blog of Ingrid De Boelpaep you can read fascinating articles about horses and dogs. Recommended ! How do you recognize muscle problems at your horse? Curious to know what osteopathy and/or JM sportsmassage can mean for your horse? 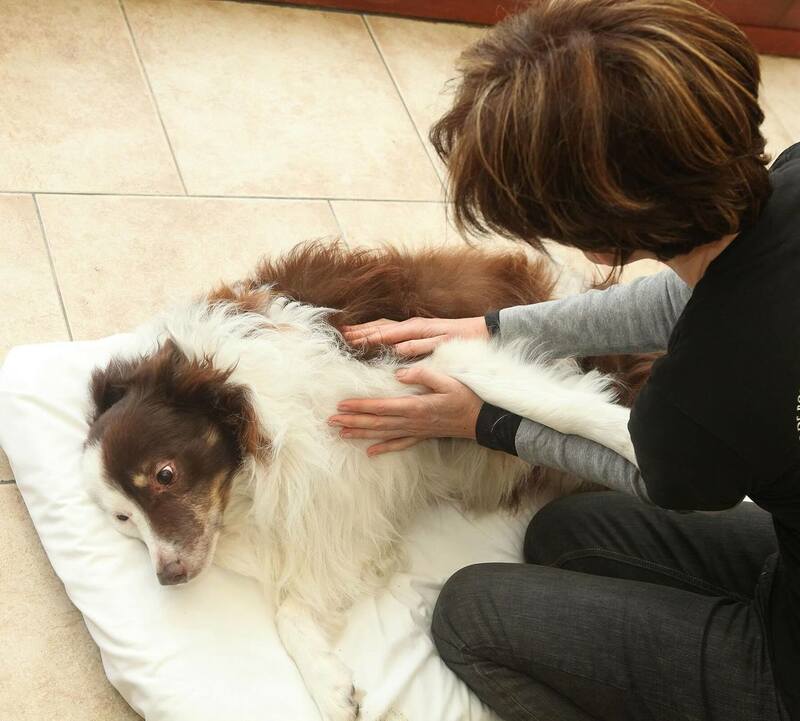 Curious to know what osteopathy can mean your dog? 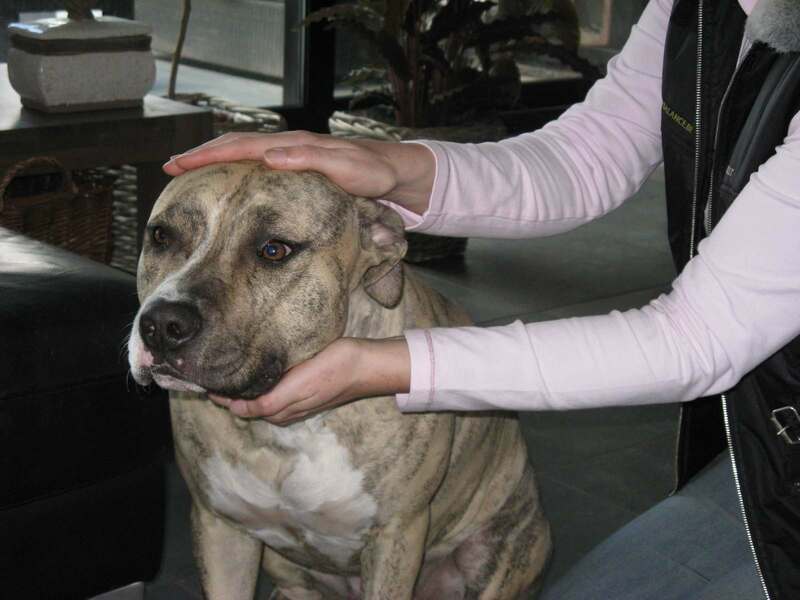 You can read here for which complaints it can help and how an osteopathic treatment of your dog is proceeding. about the health of your horse and / or dog.